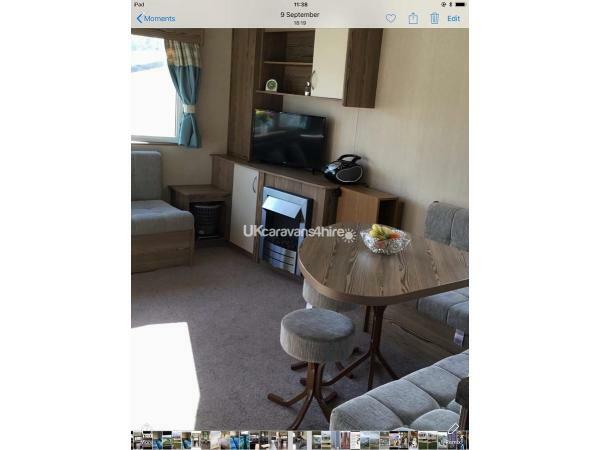 Welcome to the listing for our own caravan. 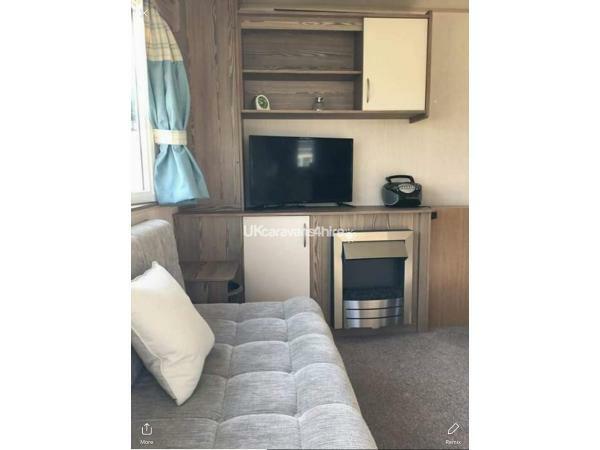 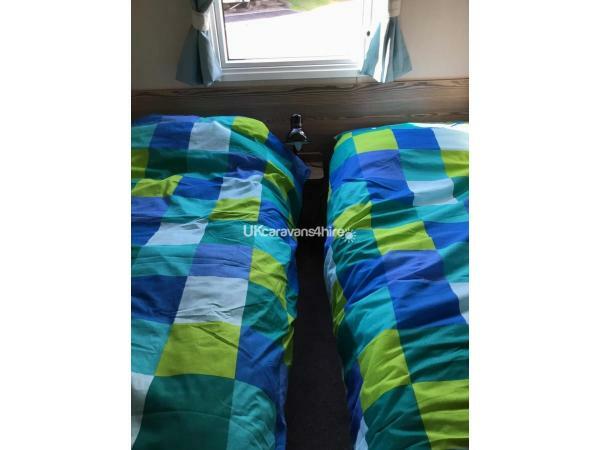 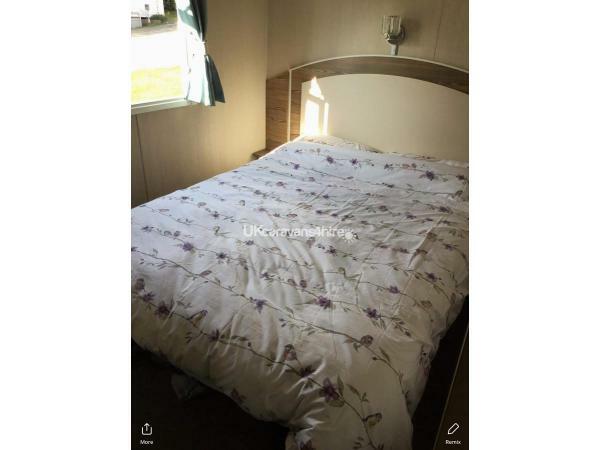 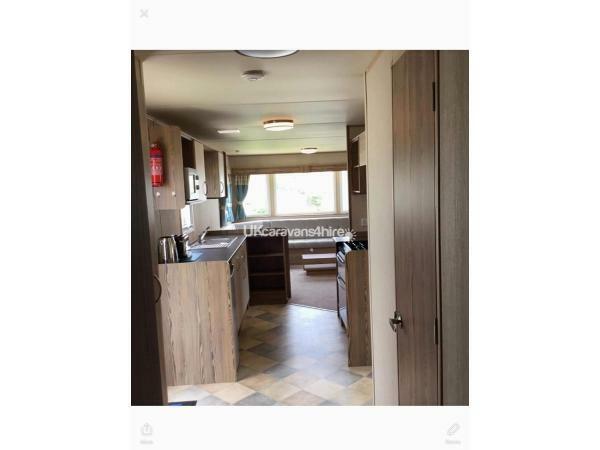 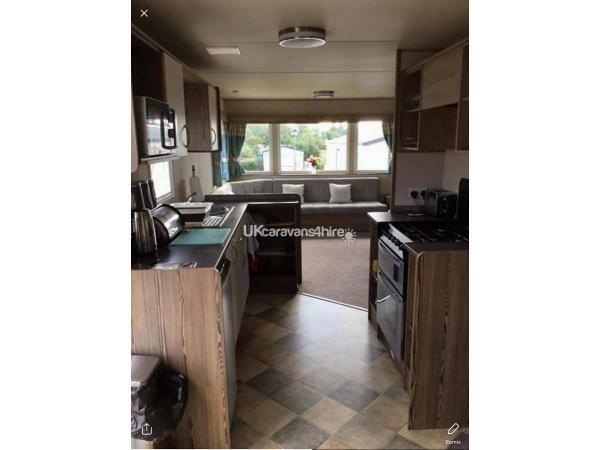 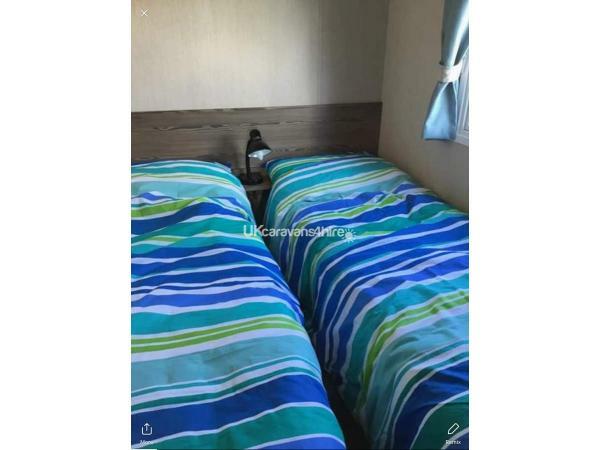 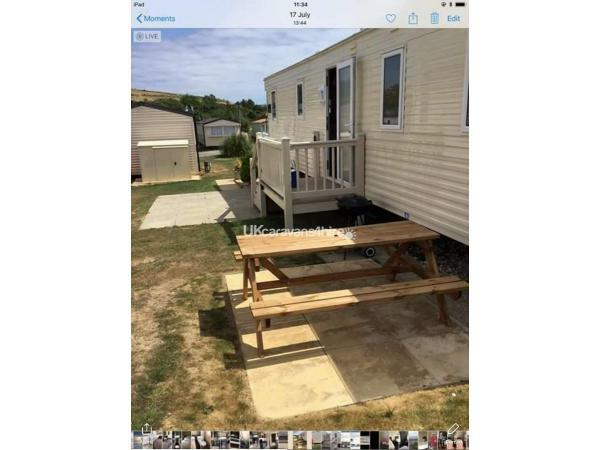 It is a 2017 model and in very good condition, it is situated at the popular Weymouth Bay Holiday Park and is mid site so close to the entertainment complex and is just a short walk to bowlease cove / the beach. 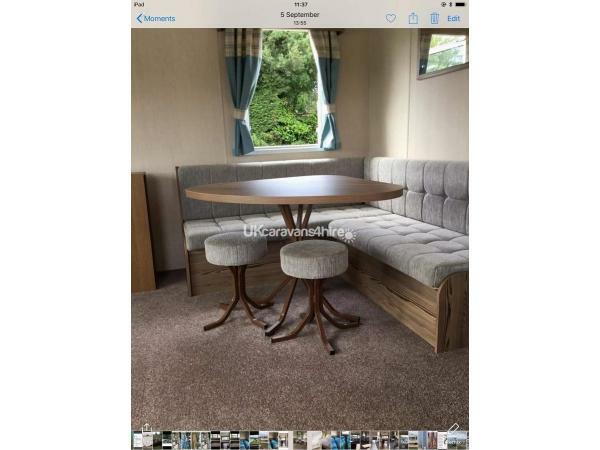 The caravan has nice views over the hills. 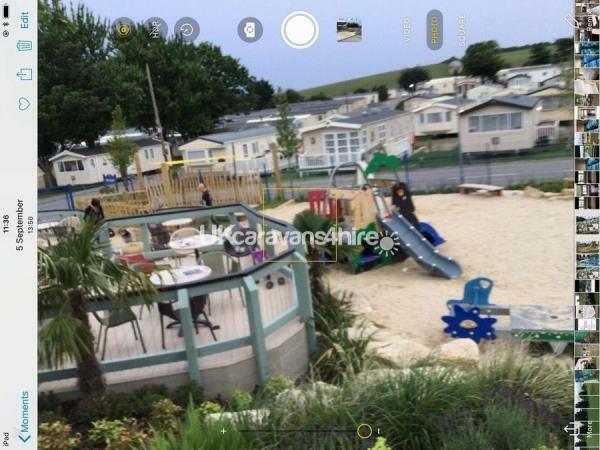 No reviews found. 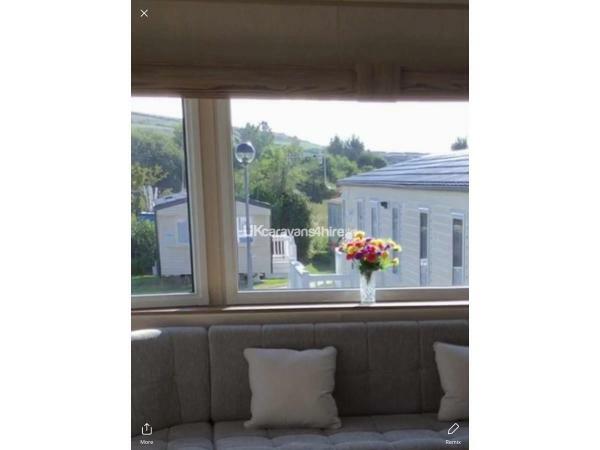 If you have recently stayed in this holiday home please leave a review, it only takes a few moments and will really help future guests when they are searching for holiday accommodation at Weymouth Bay.